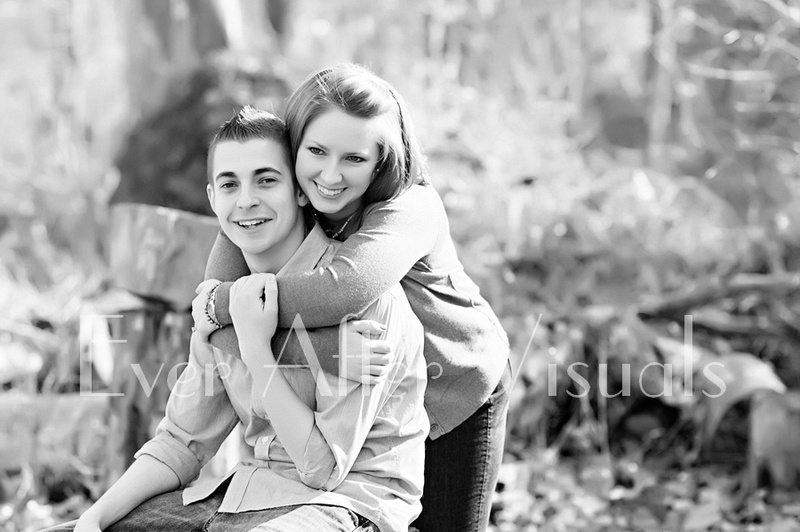 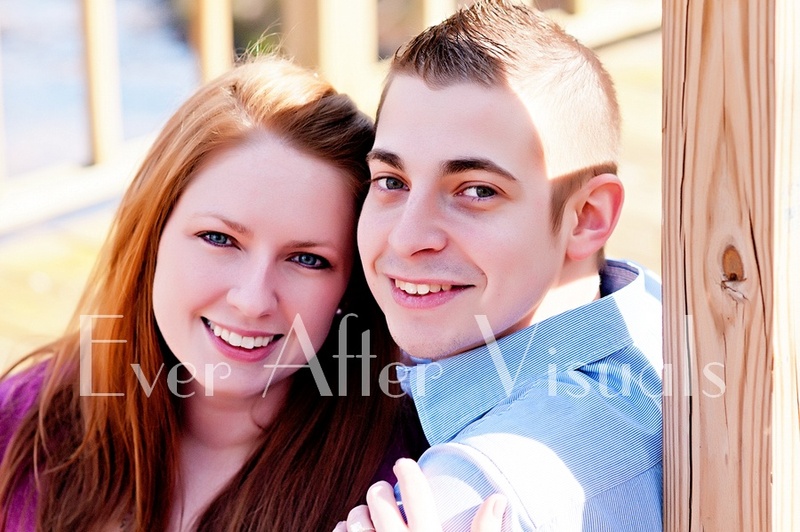 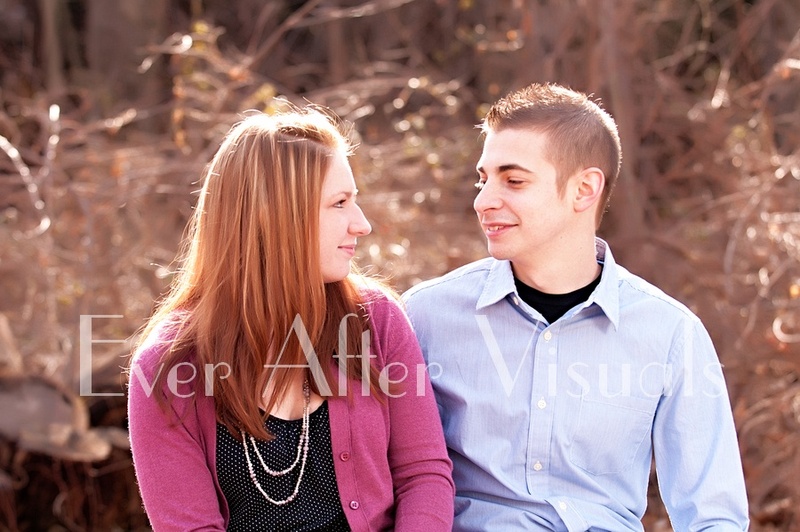 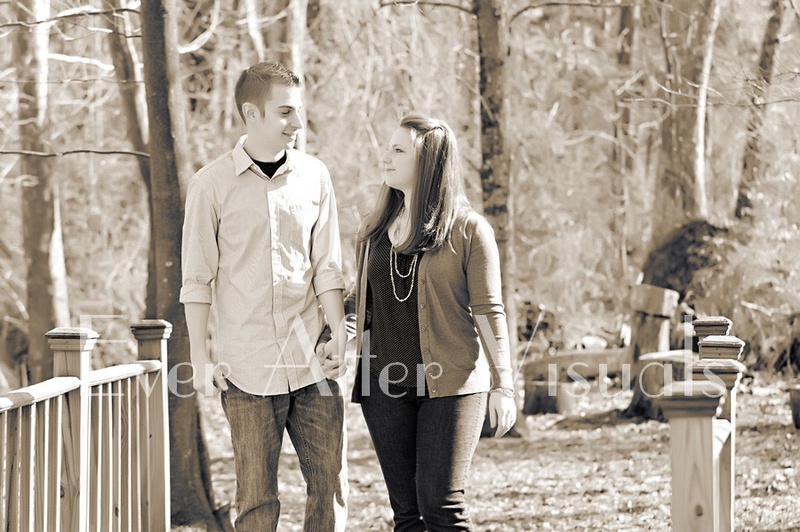 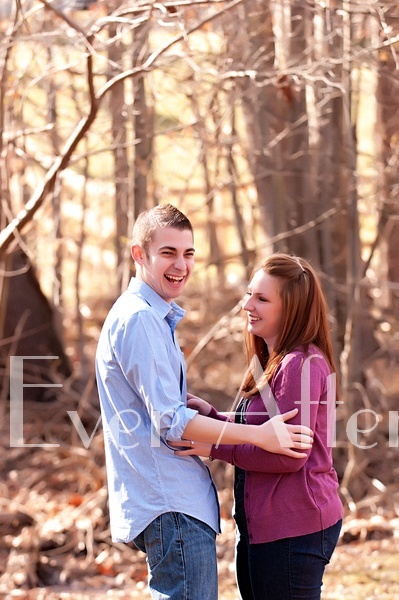 When we first met Megan and Brian, we couldn’t help but fall in love with this cute, quirky couple. 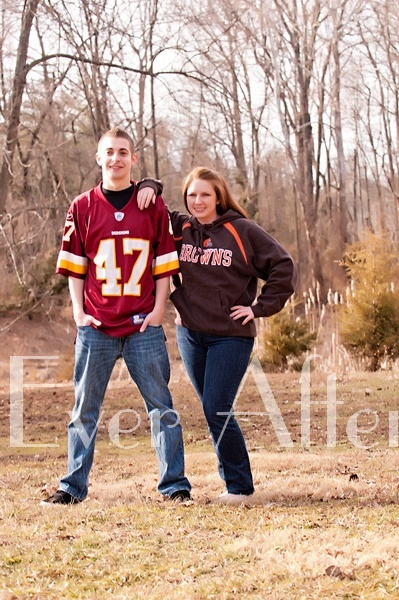 Both had an awesome sense of humor and we clicked right away. 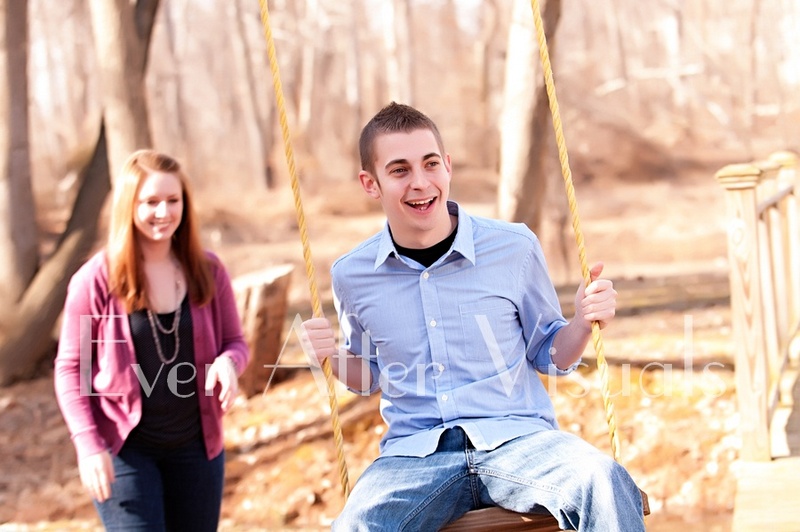 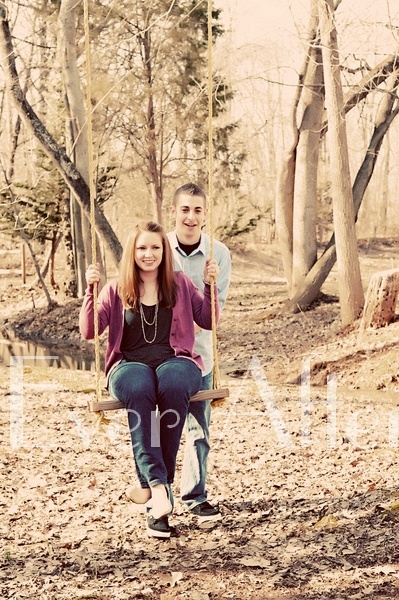 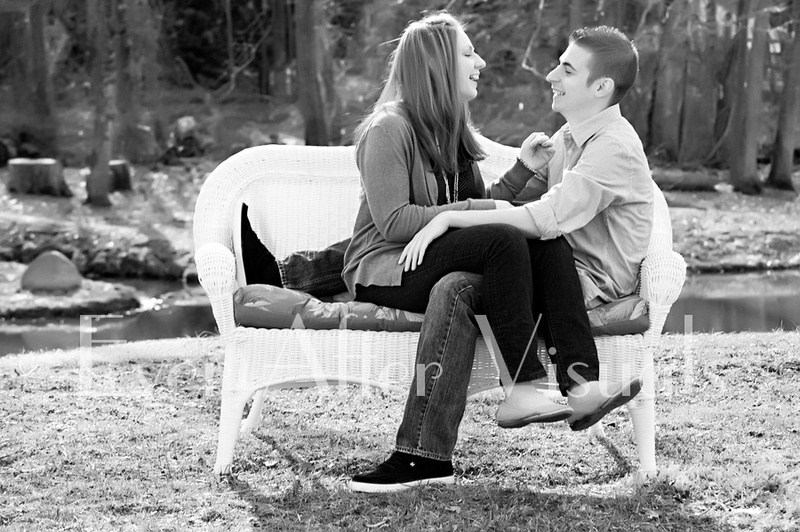 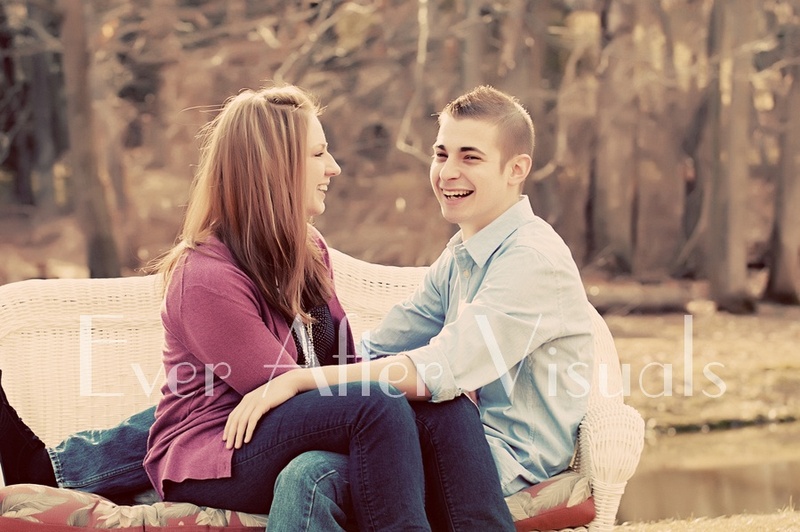 When we got to photograph their engagement session, we saw how much fun these two have together. 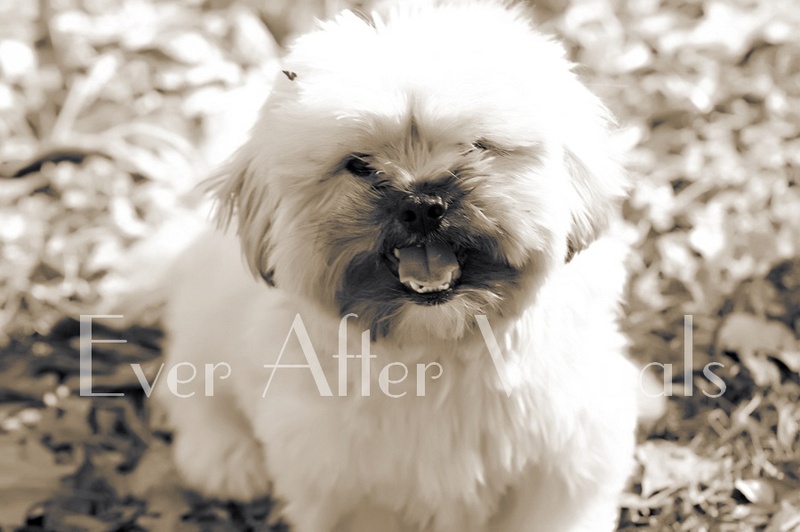 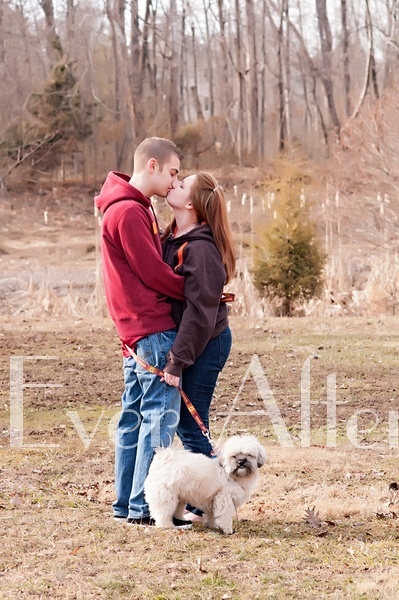 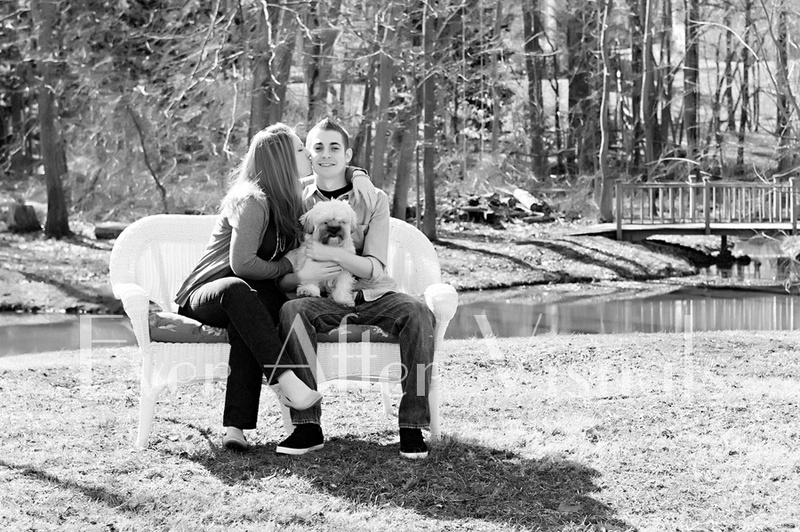 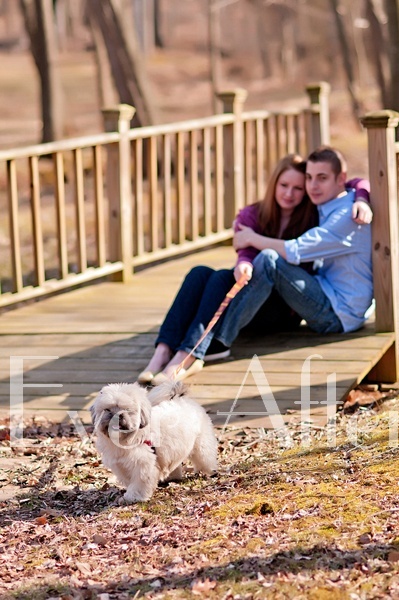 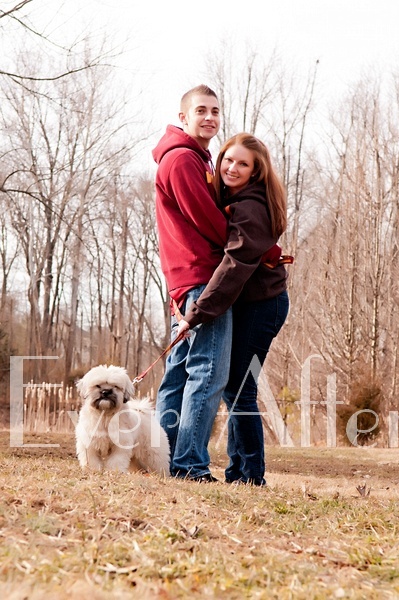 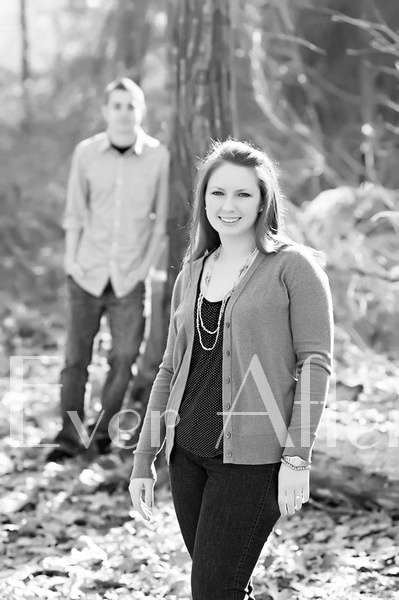 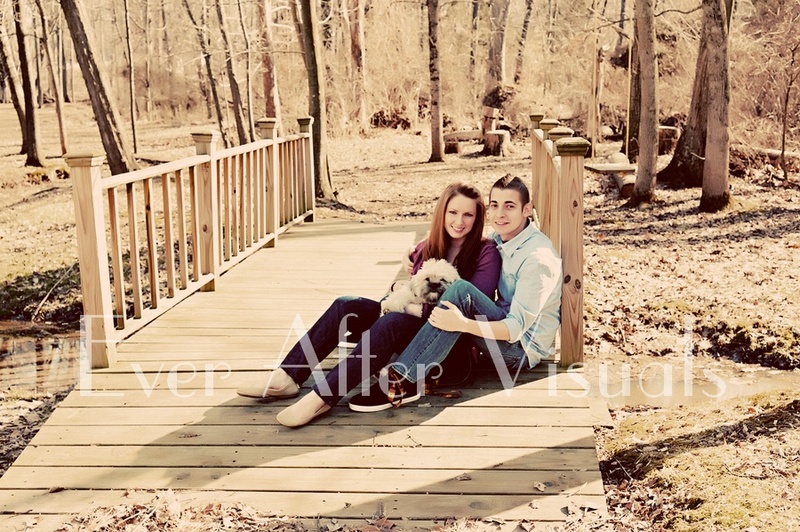 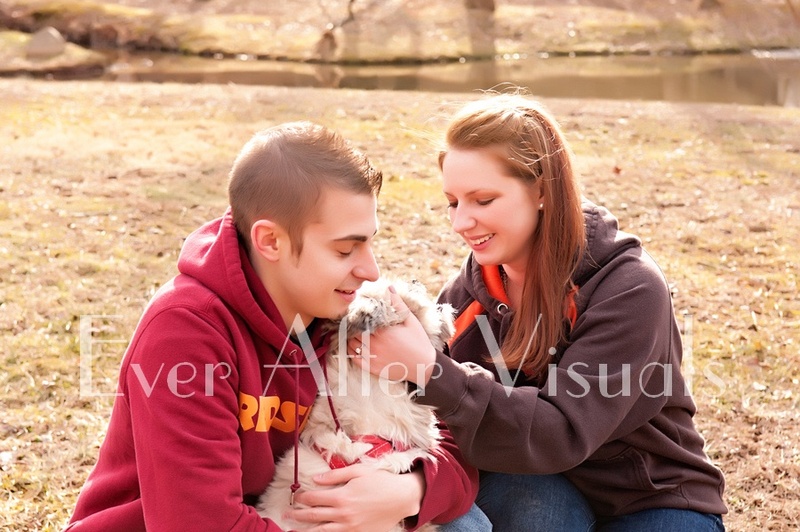 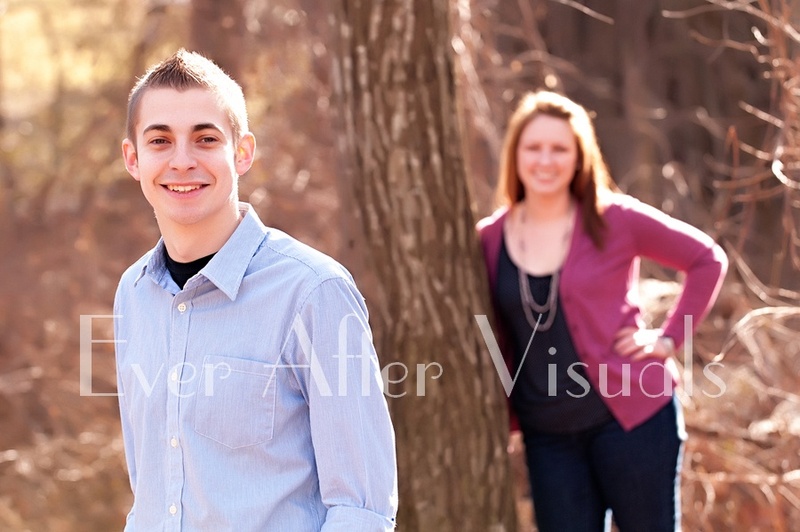 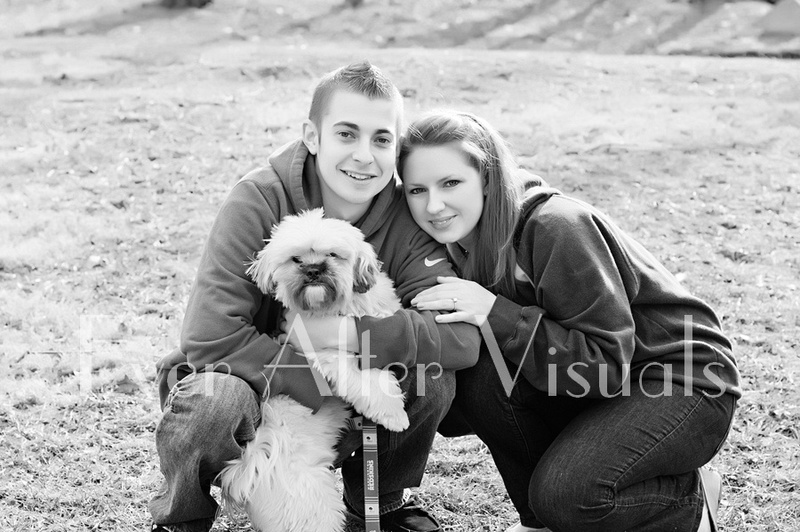 Megan, Brian along with their dog, Chewy (named after the character in Star Wars), were such a blast to photograph! 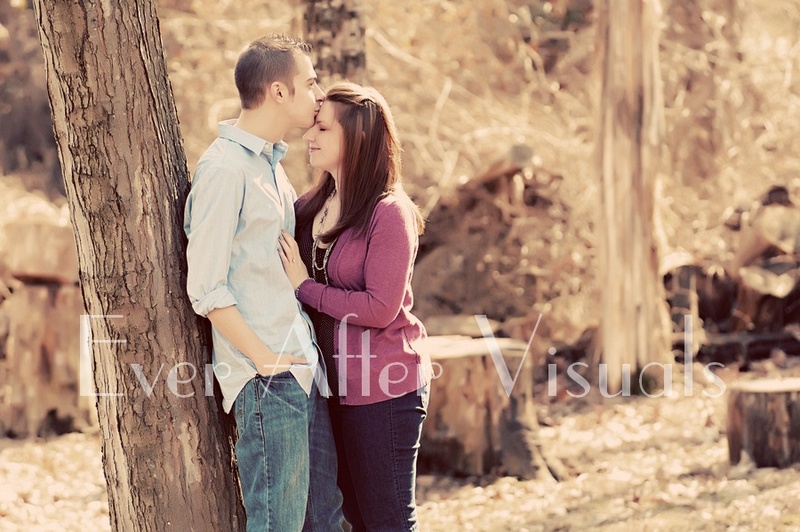 Take a look at the images and leave us some comments!